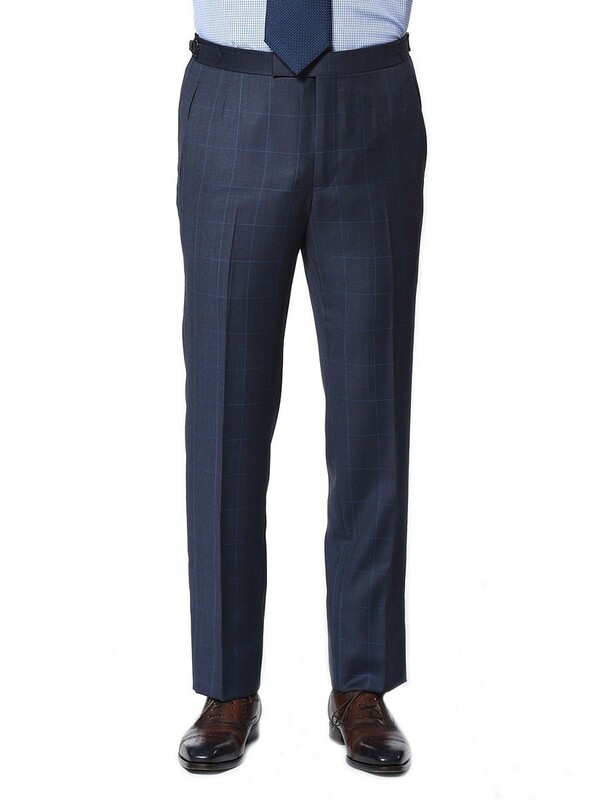 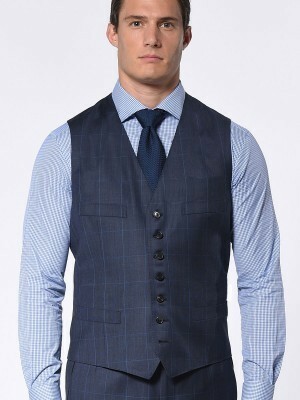 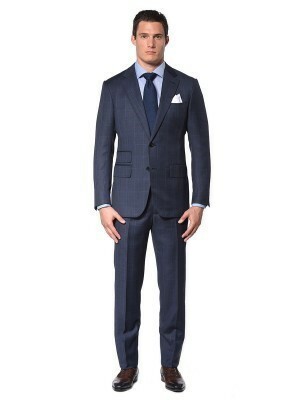 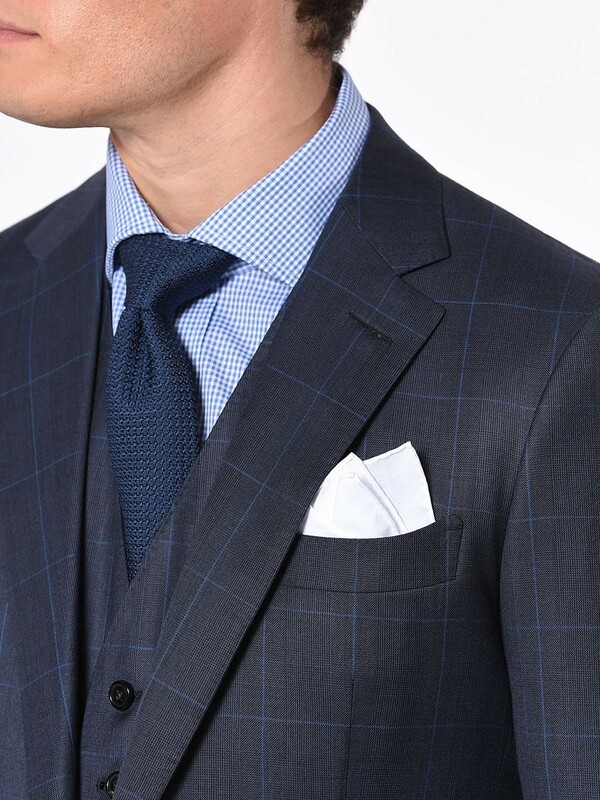 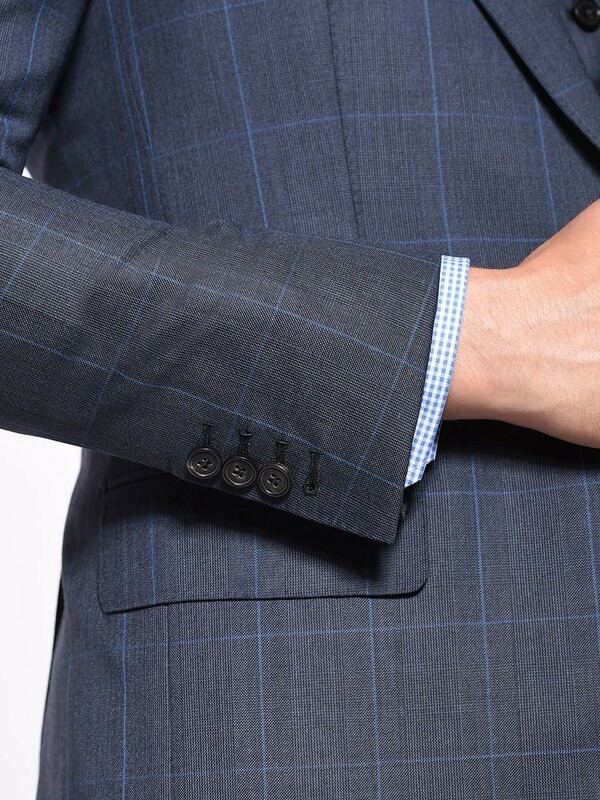 Timeless, ever popular, and almost always practical, this Classic 2-button marine glen plaid windowpane suit features a notch lapel and a ticket pocket. 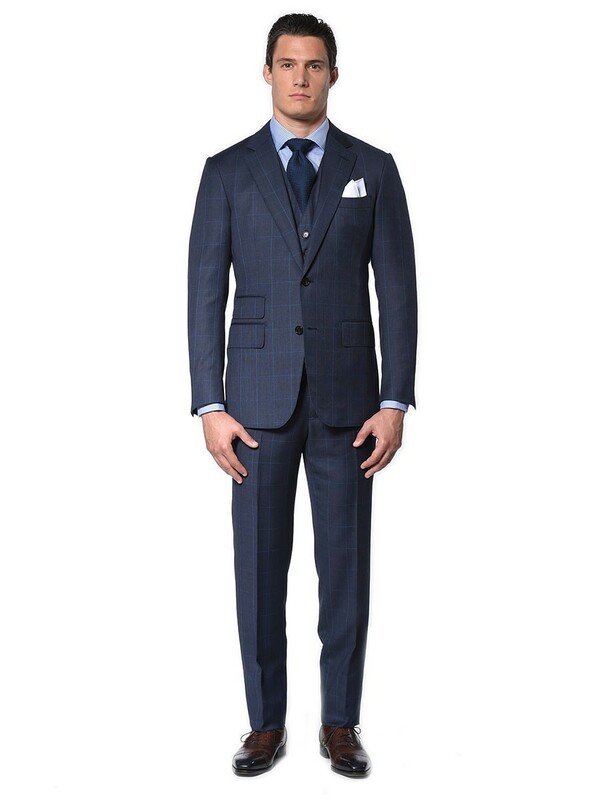 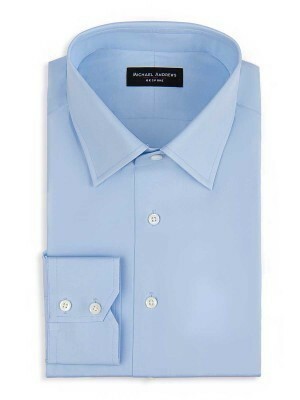 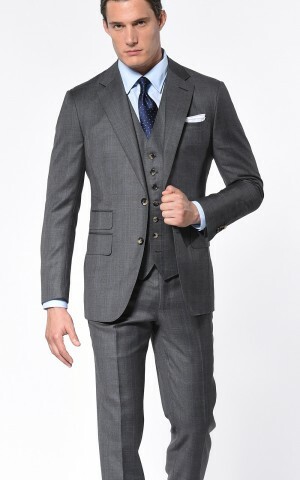 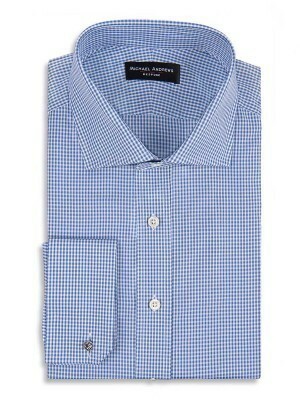 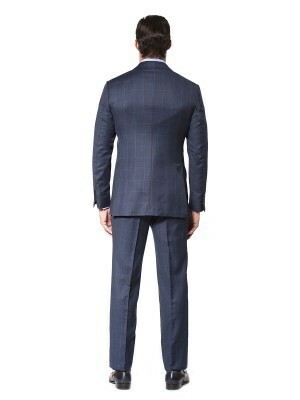 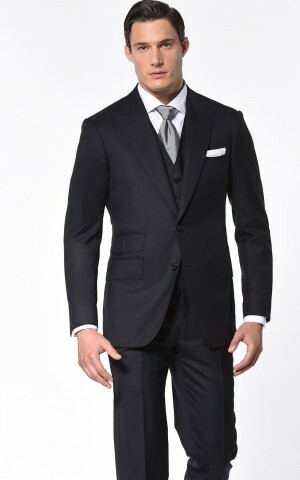 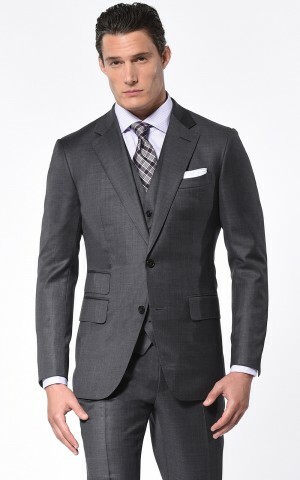 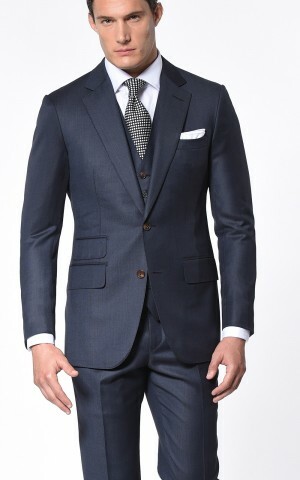 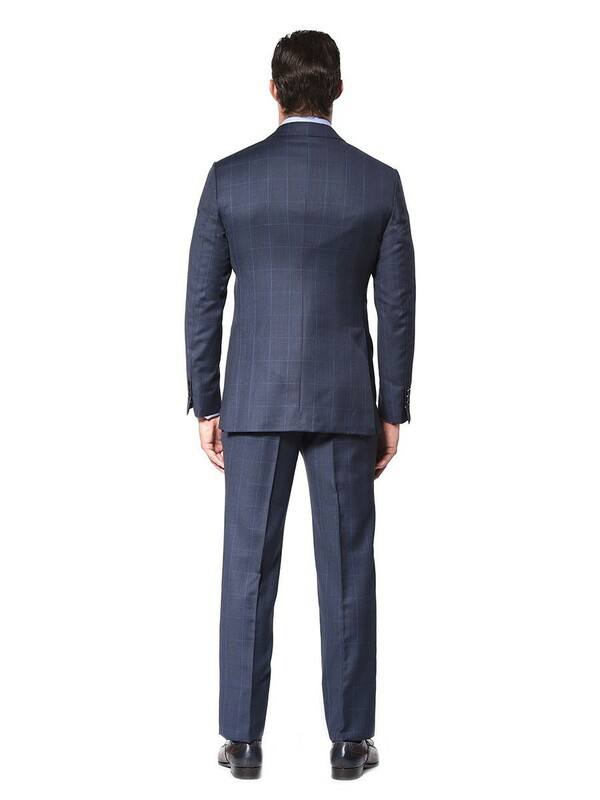 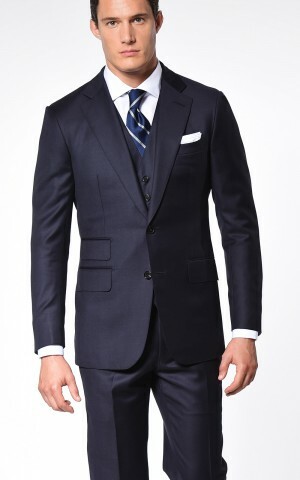 It's ultra sharp and woven from legendary Amadeus cloth from Dormeuil. Want to change up the styling details? 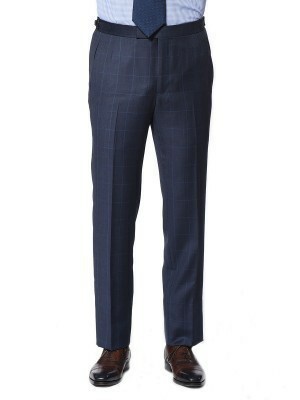 Just email your stylist.